Well, we’ve had some very cold days and we’ve had a wee dose of snow in past few weeks, but now it’s 23 degrees at mid morning and there is a very measurable 4″-5″ of the white stuff. And guess what? Our esteemed “weatherguessers” as I call them seem to think the wicked cold temps will continue all week and this weekend we will be blessed with snow, sleet, freezing rain, more cold weather, wind…………..and on they go! Hmmm, I wonder if it’s too late to head SOUTH! and by south, I mean tropical islands, beaches, palm trees and pina coladas. The image above was taken from my porch yesterday afternoon. 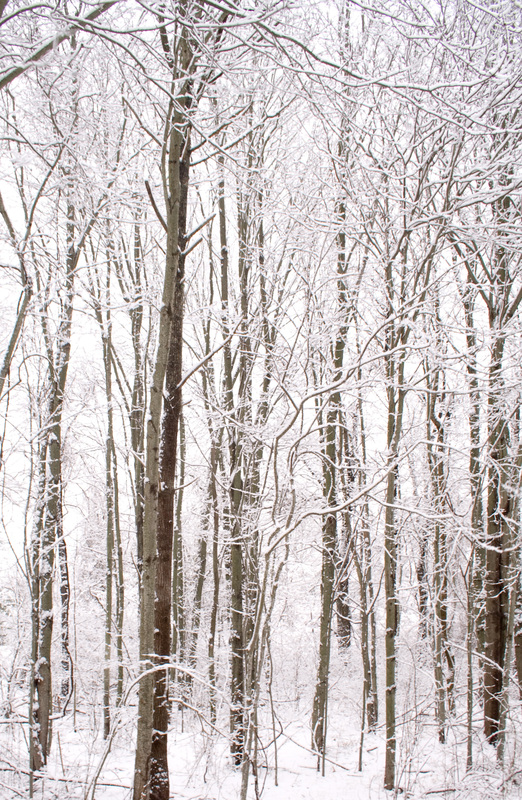 And a quick thank you to WordPress for letting me add falling snow to my little blog. Stay warm my friends, it isn’t even “winter” yet. On my way home from the local hardware store on Friday I took what I call a “back road” that brings me past our elementary school and a small pond on property across the street from the school. I believe the local Lions Club has in interest in the pond property because they store some of their equipment in a secure area there. Since my Buick loves to run and all the little munchkins were safely in school I was at the speed limit for the area. Out of the corner of my eye I caught a quick burst of glitter on the pond. Buick has learned how to make quick 180 degree turns so I reached the little parking lot beside the pond rather rapidly. Although I knew it was cold, I hadn’t thought about ice forming but there it was encrusting the rim of the pond! So you know what happened next: jacket zipped, gloves on and “little Canon” in hand I crunched my way across the frozen grass to the edge of the pond. Call me crazy but in the image I titled “Ice-O-Bars” I can imagine Canada’s Northwest Territories in the upper left corner and New England in the upper right corner with these isobars representing the icy arctic winds blowing south toward the “lower 48”. All images copyright November 2013.